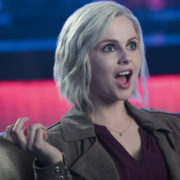 The CW has officially cancelled cancer dramedy Life Sentence after one season. 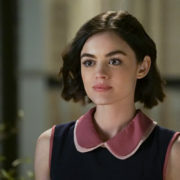 The series starred Lucy Hale as a woman cured of cancer. 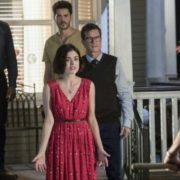 The CW has made a change to its midseason schedule, pushing struggling dramedy Life Sentence to Fridays and bringing The Originals to Wednesdays. 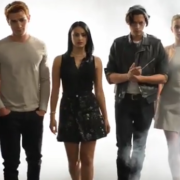 Cast members from Dynasty, Black Lightning, Valor, Riverdale, Crazy Ex-Girlfriend, Supergirl, and Life Sentence appeared at The CW’s 2017 Upfront Party. The CW has released the trailer for cancer dramedy Life Sentence, which stars Lucy Hale as a young woman who learns that she’s not dying after all.